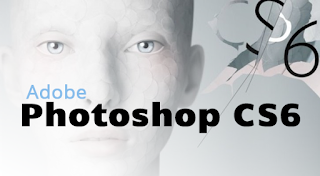 Photoshop is the world's best digital imaging software. With photoshop you can edit and compose raster images in multiple layers and supports masks, alpha compositing and several color models including RGB, CMYK, Lab color space, spot color and duotone. It has vast support for graphic file formats and many more things can be done using it. Many professionals use it.